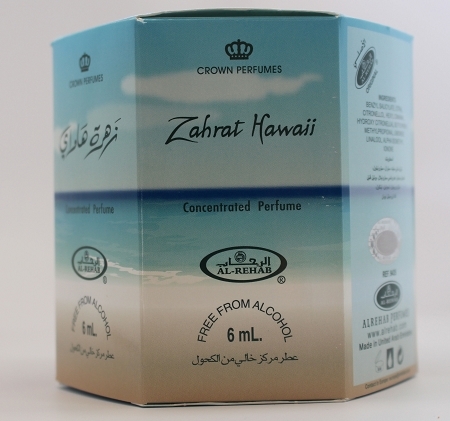 Zahrat Hawaii reminds me of being on a tropical island holiday.Nice for all ages. Fast postage and wonderful service and a beautiful perfume oil. Thank you! 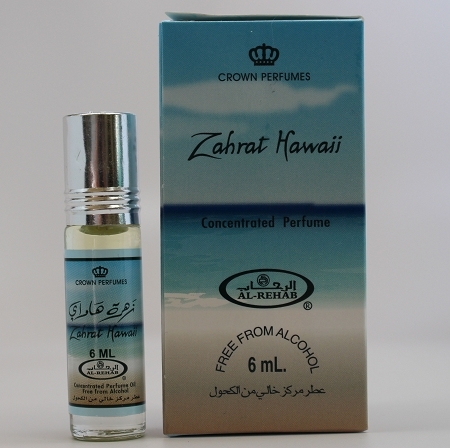 This is in my top 4 favorite attar/oils. It is sweet and has a very refreshing scent. Kind of like from the tropics, hence the name.